Wagner’s revolutionary score changed the world of music with its radical portrayal of an all-consuming passion that can only be fulfilled in death. 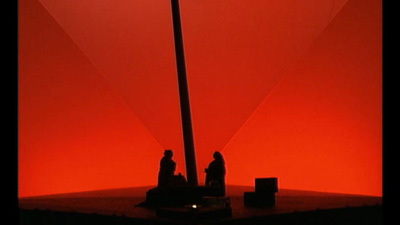 The legendary Birgit Nilsson sings Isolde, one of her greatest roles, in her second Met season. Karl Liebl is Tristan, the man she loves—and the best friend of the man she is forced to marry. 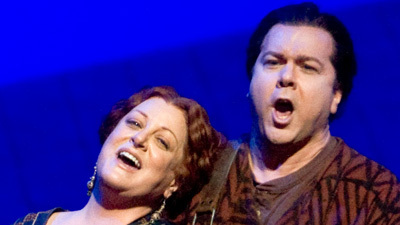 Jerome Hines is the sorrowful King Marke and Irene Dalis sings Isolde’s stalwart companion, Brangäne.